Share your love of selling and teach your team to sell! Encourage orders over $100! 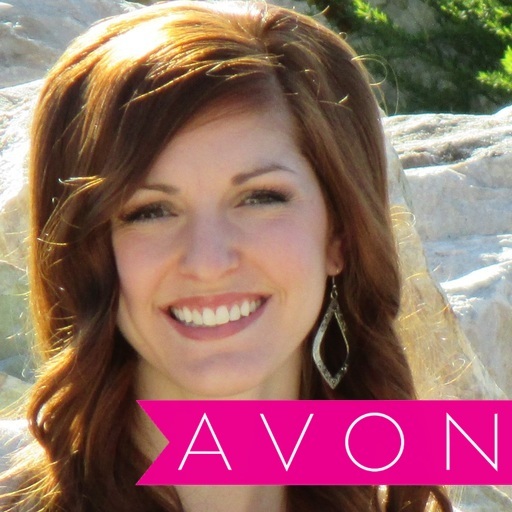 Take advantage of all that Avon has to offer! Build your team and earn rewards, as well as earn from your recruits sales after you have ONLY 3 recruits!! 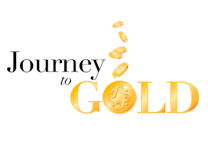 Who is the JOURNEY TO GOLD INCENTIVE for? Gold Ambassadors and below which includes: Non Leadership Representatives, Promoters, Star Promoters, Ambassador, Silver Ambassador, and Gold Ambassador. How do I achieve these incentives? Avon representatives will receive FREE PRODUCTS and CASH for reqruiting qualifying new Avon representatives during the incentive period. New Avon recruits must be in your first generation. 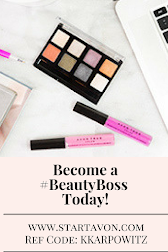 What is a qualifying new Avon Rep? New Avon representatives who place their first order of $100 or more and pays for it on time. The order must be placed during the incentive period. Reinstatements do NOT count as New Qualifying Avon Reps during this incentive. What are the “Journey to Gold” rewards? 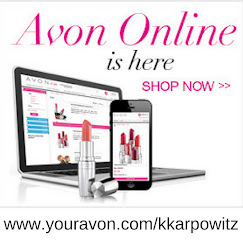 Avon Product bundle for your first Qualifying New Avon Representative. Receive $35 CASH REWARD for every subsequent Qualifying New Avon Representative. What is in the Avon product bundle reward? Will I receive my product bundle if I already received a product bundle in the “Get Fit Recruiting” program? No. But, you will receive $35 cash rewards for every qualifying new Avon Rep. 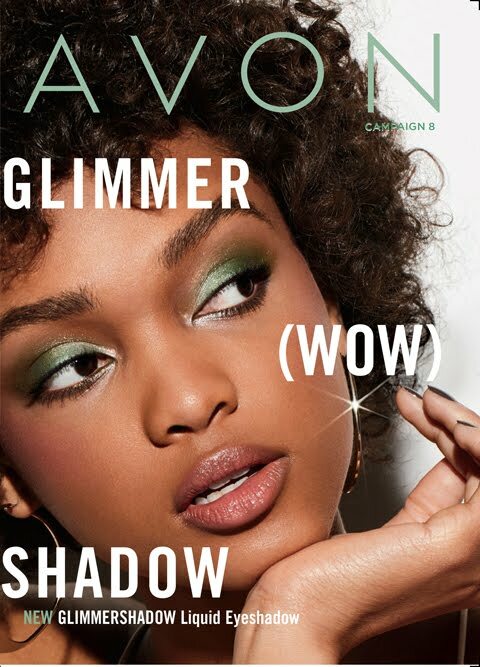 I want to begin selling Avon. How do I build my Avon team?